In today’s Church, there are many different kinds of Catholics, with three main categories: liberal, conservative, and traditional. 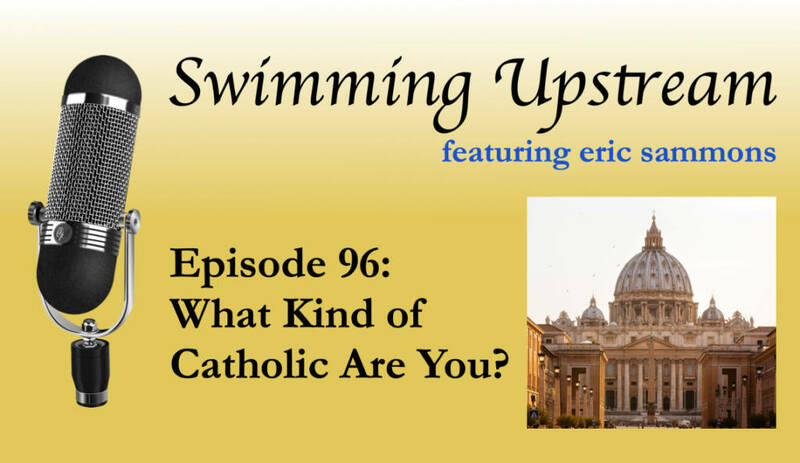 I take a look at these labels and what they mean in this episode of “Swimming Upstream”. The division in today’s Church. The three kinds of Catholics. A spectrum rather than a label.